Finnish Design Shop Contract Sales is your partner when it comes to Scandinavian style in the soft contract market. We offer professional consultation and project management for designers and companies. • Contract Sales supplies furniture and lighting to office, hotel, restaurant, retail, and residential projects with fast worldwide delivery. • Request a quote for your project – we will do our best to offer you a great deal. Prepayments are made easy: you can pay with a credit card or by bank transfer. 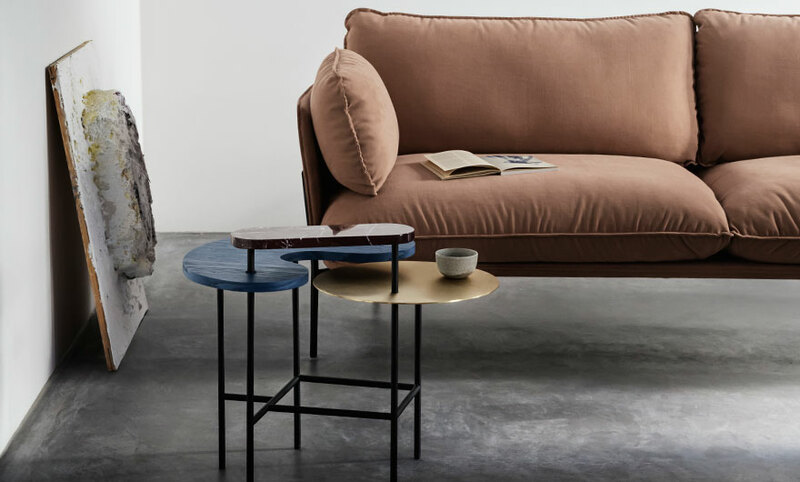 • We carry over 150 renowned design brands, including Hay, Muuto, Artek, Gubi and Artemide, but like to introduce our clients to up-and-coming names, too. Most of the items in our online shop are in stock. You can order any product from the brands we represent, including items that are not currently part of our selection. • Our service hours are: Monday–Friday 9 a.m.–17 p.m. (GMT +3). • We are happy to serve all design professionals. Subscribe to our newsletter for professionals and you will be among the first to hear about interesting product launches and events. Thank you for your interest towards Contract Sales! Our team will be in touch as soon as possible. An error has occurred. Please try again or contact our customer service. Register with Contract Sales for future convenience. Start by filling in your email address.